Is your attic or crawlspace costing you money? All it takes is a quick peek at your insulation to find out. If your attic floor is insulated but the wood beams (joists) are still visible, you probably don’t have enough. But even if you can’t see your beams, that’s still no guarantee that you have enough insulation. 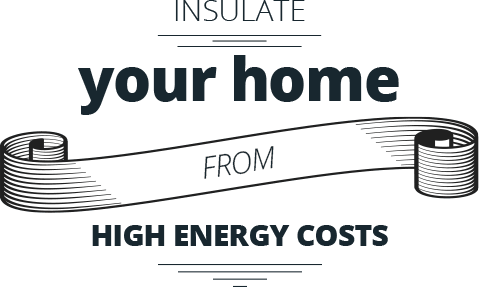 Alure’s Long Island home insulation and energy efficiency experts can help. An unheated crawlspace can send cold air up through the floor of your home, making your heating system work harder and waste energy. Adding insulation between the joists in the crawlspace ceiling can keep the rooms above more comfortable, and lower your energy bills. When you think Attic Insulation: Pink is the New Green! We take pride in the fact that our energy-saving products not only help our customers but also make a significant positive impact on the environment. Owens Corning Pink insulation installed by Alure not only saves energy, but it also helps conserve natural resources by using widely available and plentiful resources – sand and recycled glass. 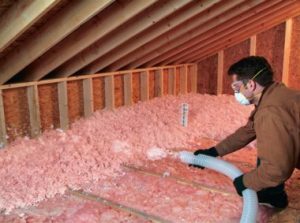 Adding insulation to your basement, crawlspace or attic is one of the quickest ways to save money and add to the comfort of your home. Contact us to learn more or schedule a free, easy consultation. "We are delighted with the results. We receive many compliments on their work, and we always tell people to try Alure for their renovations."